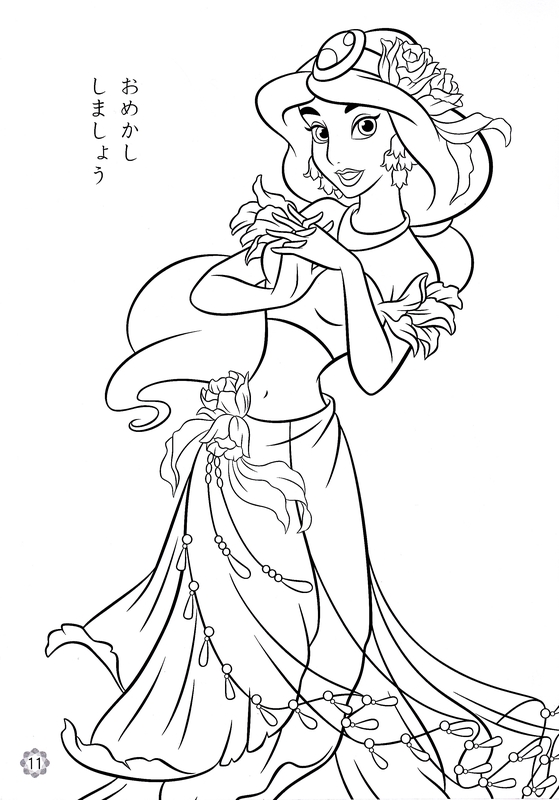 Disney Princess Coloring Pages - Princess jimmy, hunitumia. Walt Disney Coloring Page of Princess jimmy, hunitumia from "Aladdin" (1992). HD Wallpaper and background images in the Disney Princess club tagged: walt disney walt disney coloring pages disney princess aladdin princess jasmine. This Disney Princess photo might contain mlozi and mti wa mlozi. Walt Disney shabiki Art - Disney Ladies All together! Princess nyota butterfly, kipepeo from "Star vs. the Forces of Evil"
Why Princess jimmy, hunitumia is inaccurate and not a suitable role model.